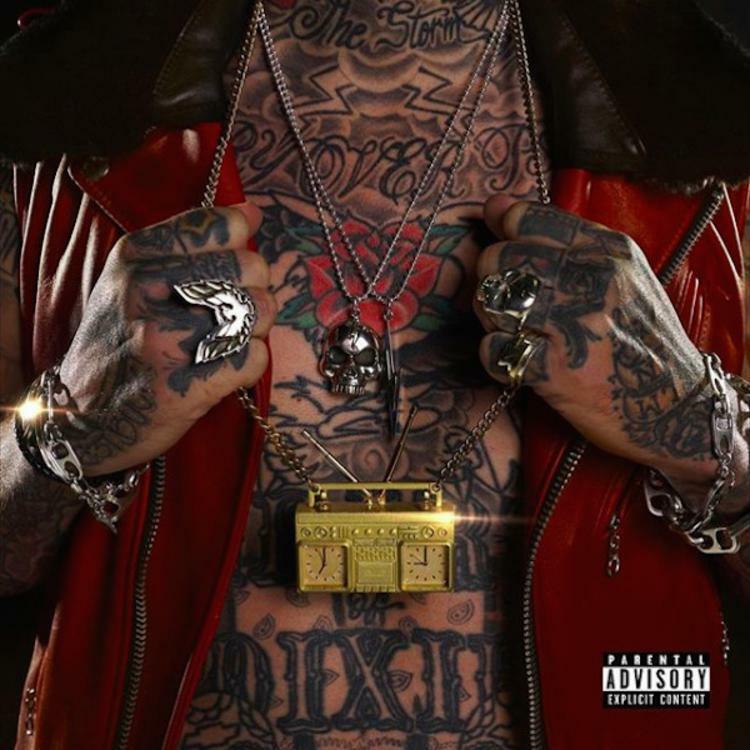 Home>New Songs>Yelawolf Songs> Yelawolf, Caskey & Doobie Preach The Dotrine Of "No Such Thing As Free"
The 8th track on Yelawolf's lauded Trunk Muzik 3 project is duly inspired by a lunch box impression. When somebody tells you "There ain't no such thing as a free lunch," they might as well be urging you to buck and try harder. That's exactly how Caskey leads the discussion with the story of a folk act gaining his undeviating trust. On "No Such Thing as Free," Yelawolf strikes a similar pose as in "Box Chevy 6," by making the essentialist argument that no real solution exists when it comes to gaining success in the music industry. Having tried both the indies and the majors in equal measure, Yelawolf is the shaman guide opposite his guests. Trap Muzik 3 is every bit the project of an artist who was given complete autonomy from day one. Daddy was an outlaw, ride with the eightball. SONGS Yelawolf, Caskey & Doobie Preach The Dotrine Of "No Such Thing As Free"